WASHINGTON, D.C. (June 15, 2016) — A new Council of Accountable Physician Practices (CAPP)-sponsored Nielsen Strategic Health Perspectives survey released today reveals that only half of patients are experiencing the benefits of coordinated care and only about one-third have 24/7 access to care outside of the emergency department. The report also finds sluggish progress in the use of health information technology to connect doctors and patients, and that patients, including those who are obese and at risk for chronic illness, do not report receiving prevention counseling from their physicians. The 2016 Nielsen Strategic Health Perspectives surveyed 30,007 U.S. consumers and 626 physicians. It is the second annual survey that CAPP sponsored to monitor the progress of meaningful healthcare delivery reform and the movement toward accountability. The survey measured respondents’ experiences with the five patient benefits associated with effective accountable care: care team coordination, prevention, 24/7 access, evidence-based medicine, and patient and physician access to and use of robust information technology. Eighty-nine percent of primary care physicians say they often remind patients about preventive screenings, but only 14 percent of patients say they get these reminders. More than two-thirds of adult Americans are overweight or obese, yet only 5 percent of patients report that their physicians recommended a weight-loss program. Only half of patients are experiencing physicians who better know their history, primarily due to the ability to share information through electronic medical records. However, patients with multiple chronic illnesses, who would most benefit from care coordination, receive only slightly more follow-ups and care management as everyone else. 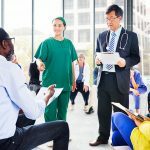 Patients’ electronic engagement with physicians is increasing but still low, with 20 to 30 percent of the total surveyed reporting that they have various forms of digital access like online submission of medical questions, email or text reminders. Roughly 44 percent report access to online information, such as appointment scheduling, obtaining lab test results, or viewing information via portals. Older Americans are less likely to want to use digital technology for healthcare, which presents a challenge in fully leveraging this technology to improve care delivery to this population. Only about one-third have 24/7 access to care through their physician’s office other than the emergency room. Sixty-five percent of physicians report using evidence-based guidelines to help determine treatment, with 39 percent of patients recalling discussions on new treatment options. While these results show that delivery system reform is beginning to move in the right direction, the work is far from over. 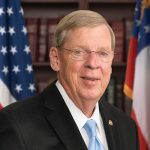 CAPP supports policy initiatives that can expedite performance in accountable care, including payment reform to support “system-ness” and better outcomes; more robust health information technologies to improve sharing of information among providers and easier access by consumers; and standardized quality measures in language consumers can understand. For more information on the survey findings, click here. 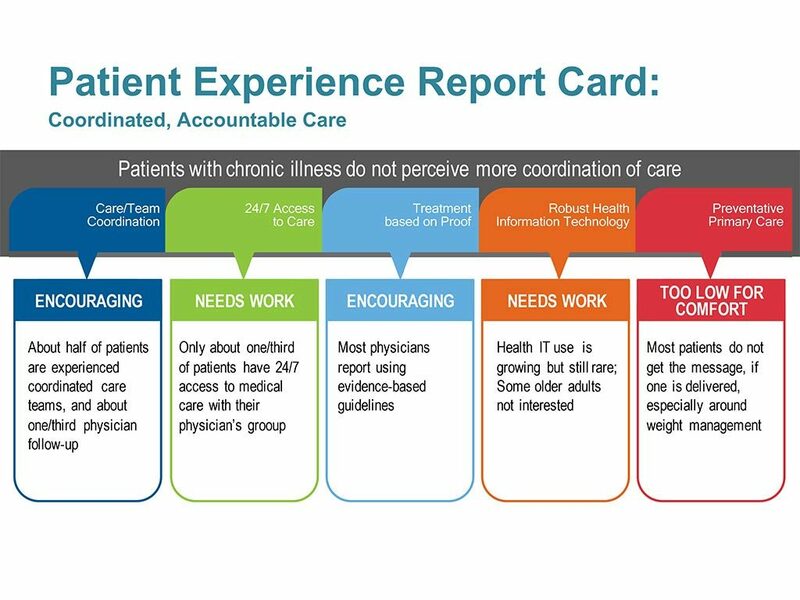 These survey results were presented and discussed today at a joint forum presented by CAPP and the Bipartisan Policy Center: “Better Together Health: Patient Expectations and the Accountability Gap,” held at the Center for Total Health in Washington, D.C.